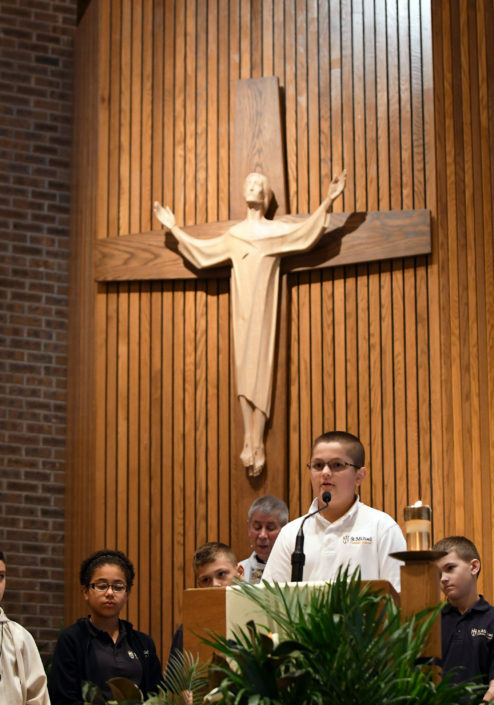 Paramount to our day to day activities is living the Gospel message. 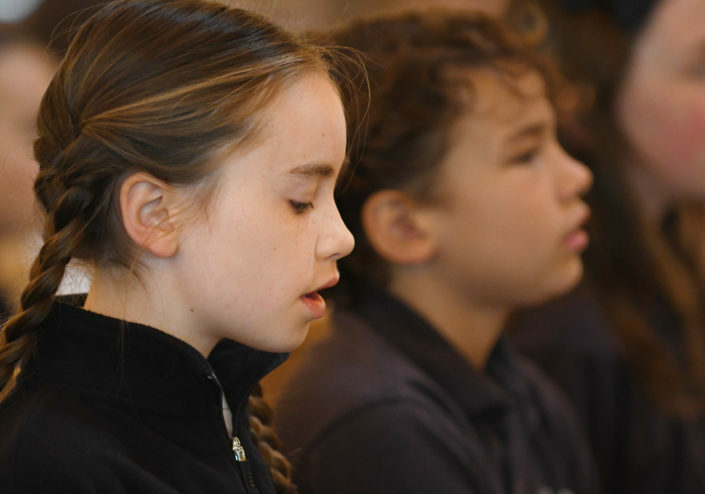 This is reflected in all our activities, but plays an especially important role in the spiritual life that we cultivate for our students. 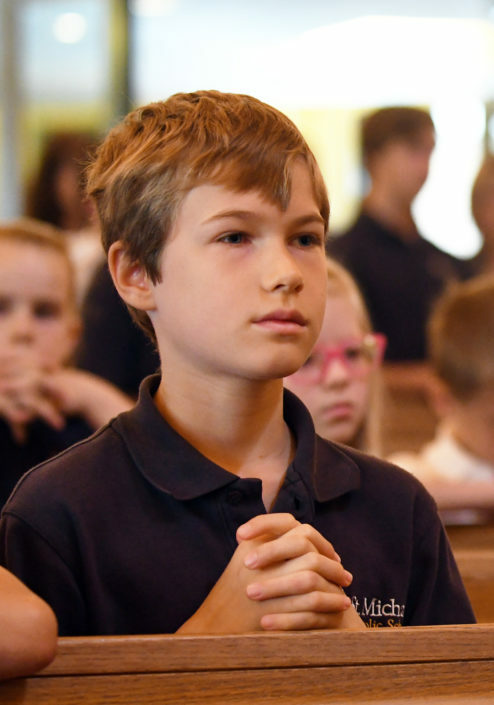 Prayer Buddies is a school wide program that pairs older students with younger students. 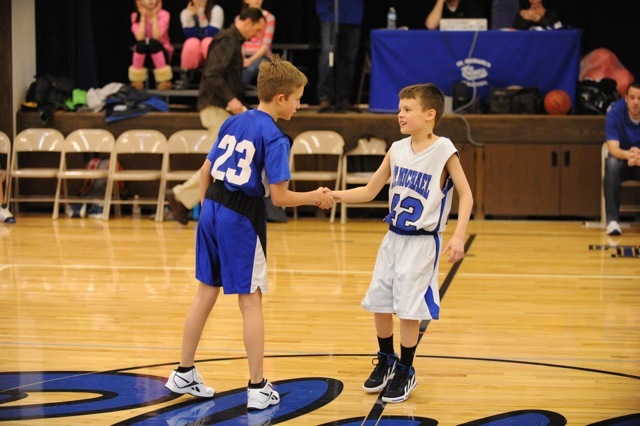 Our goal is to develop lifelong friendships through faith based activities. 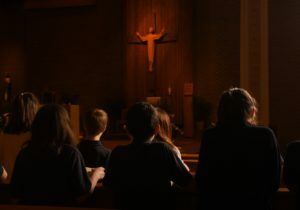 Students learn how to pray with each other and for each other’s needs through shared faith experiences. Our School Mass is held 8:00 a.m. Wednesday mornings. 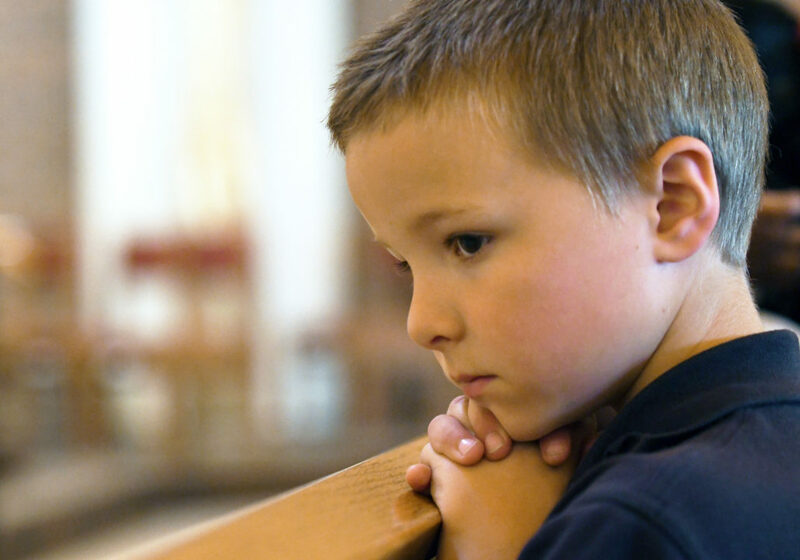 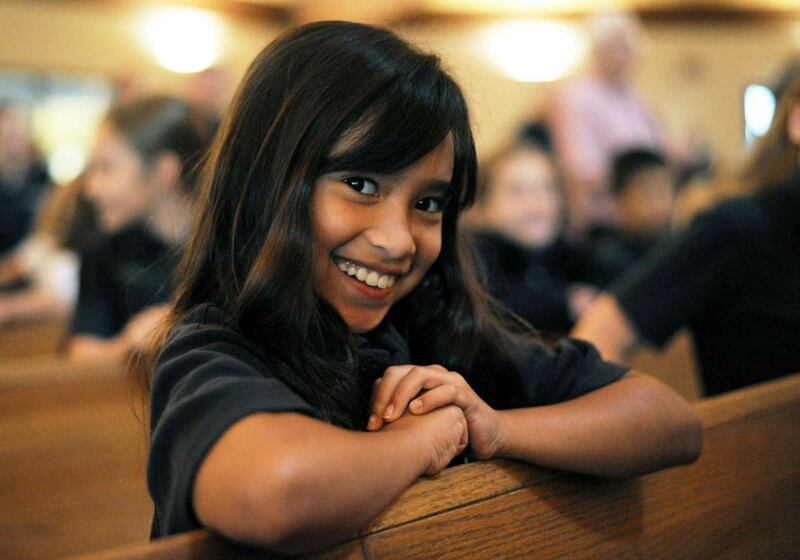 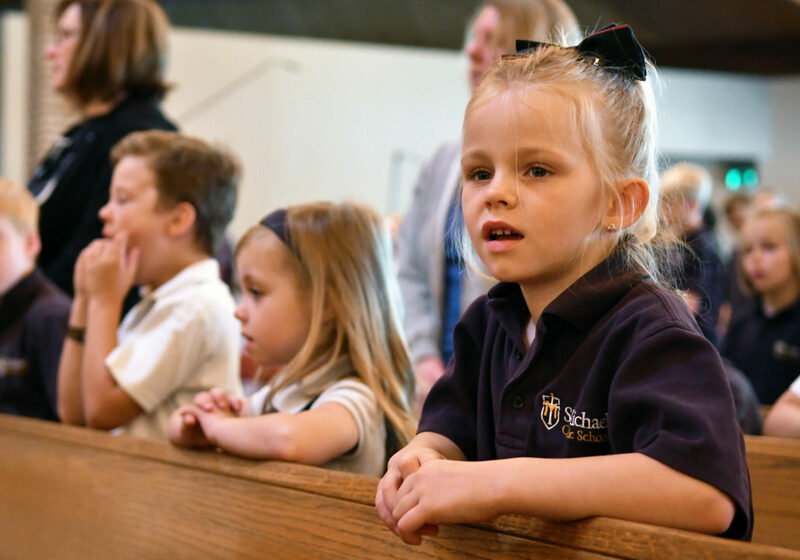 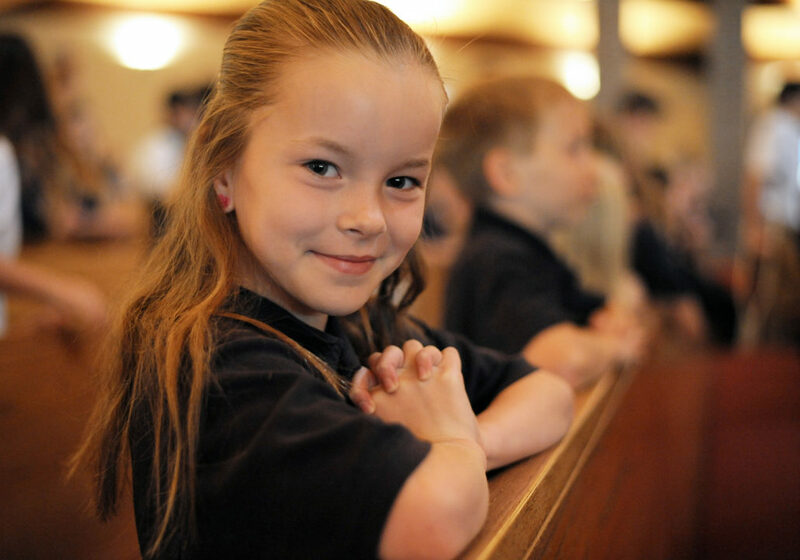 It is a special child-centered liturgy at which children grades Kindergarten – 8 gather to worship, sing, and pray. 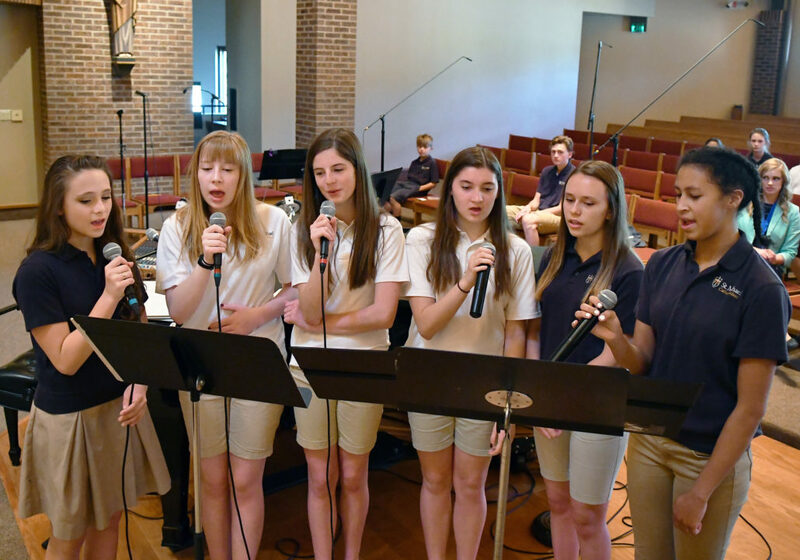 Band and music students sing and play instruments at this Mass, and the homily is designed to appeal to the youngest members of our school. Living Stations (8th Grade) A service project and learning experience for each of the students involved. 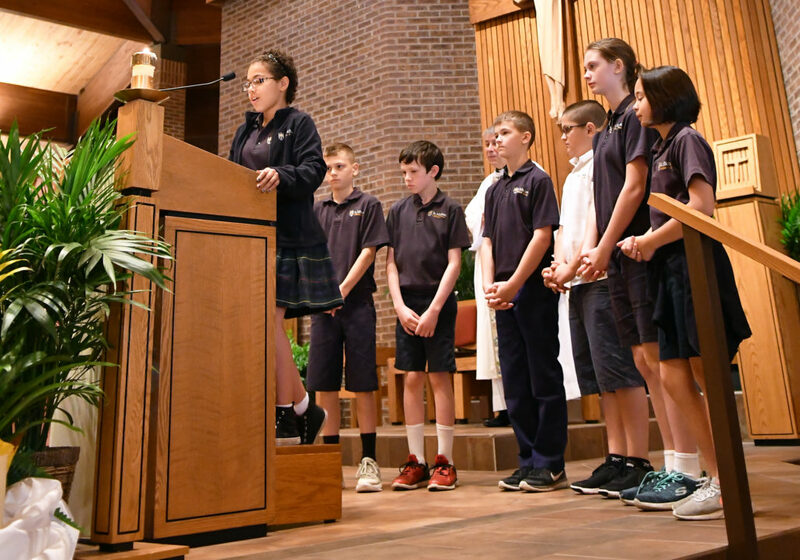 May Crowning (8th Grade) May Crowning reminds us to remember Mary and to always pray to her to intercede for us to her son Jesus. 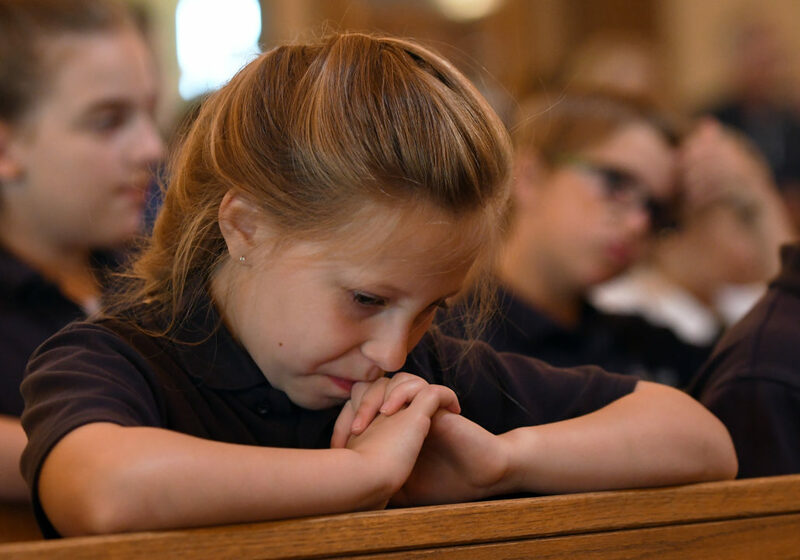 Mary is crowned with flowers each year with reverence and joy because of her willingness to serve God and her total unselfishness. 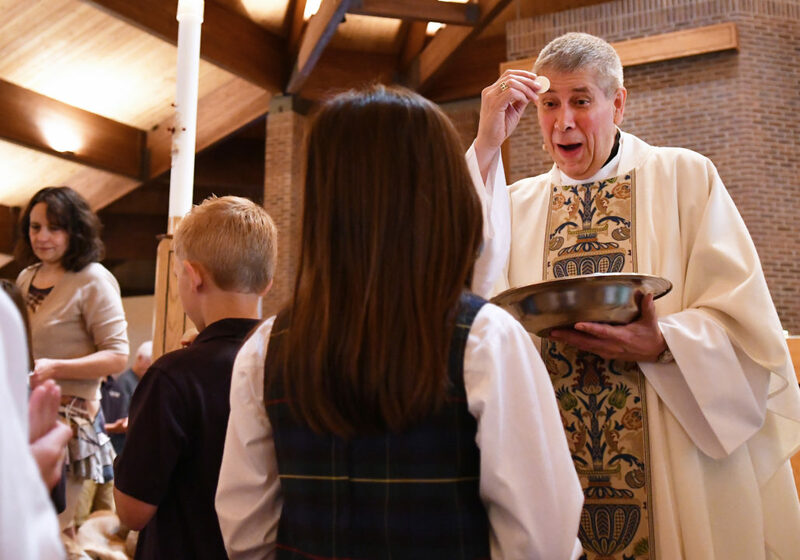 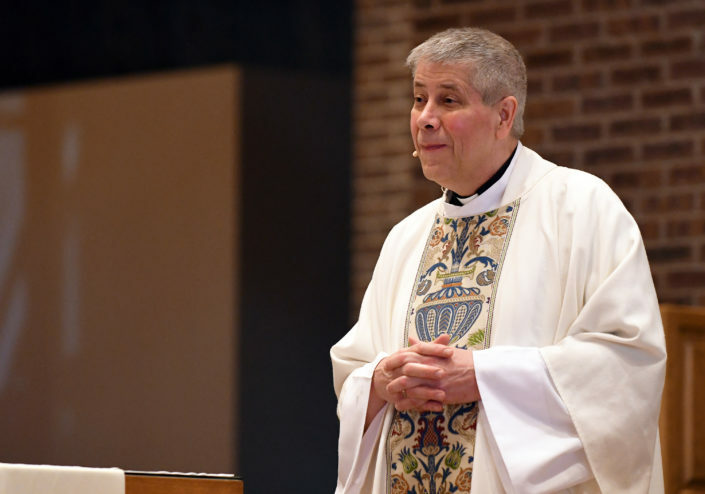 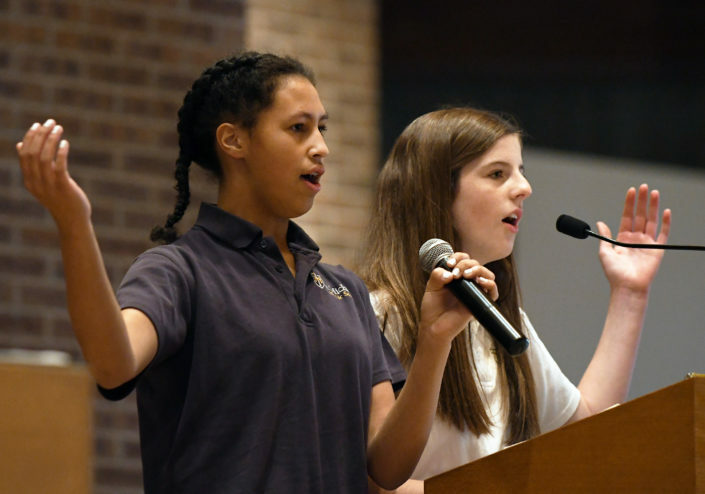 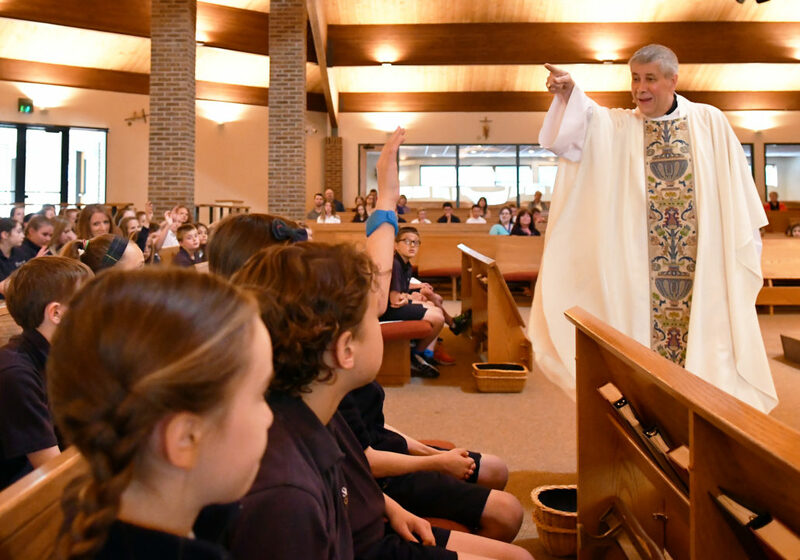 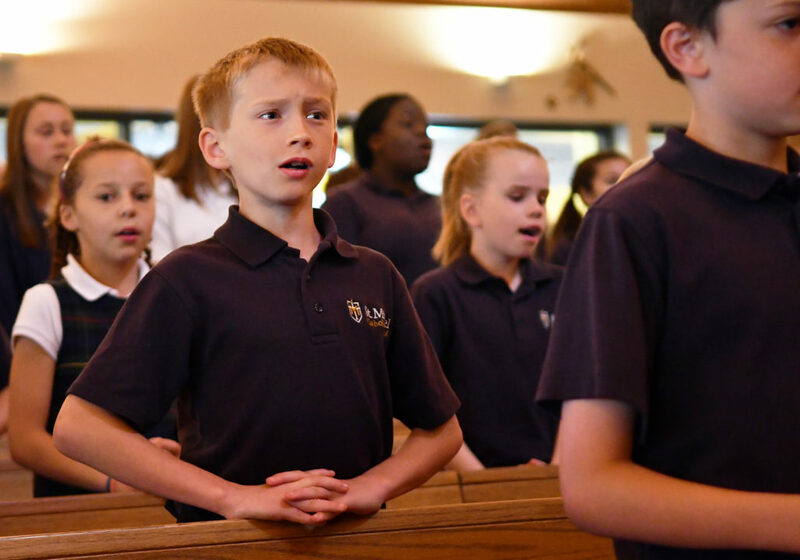 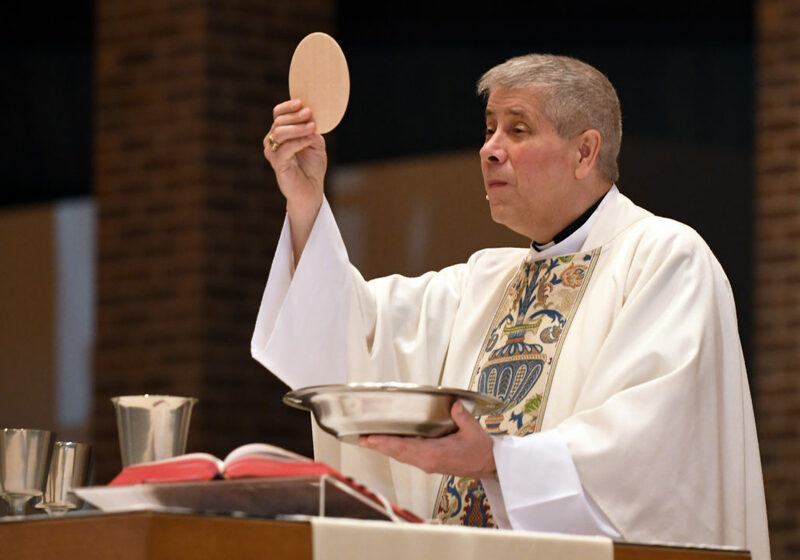 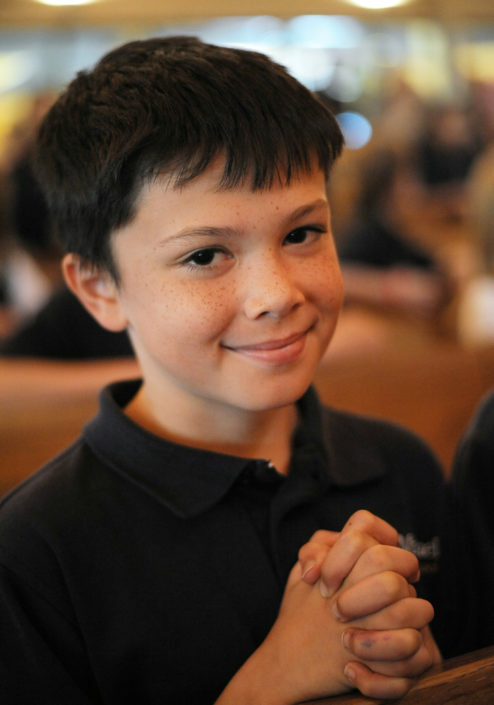 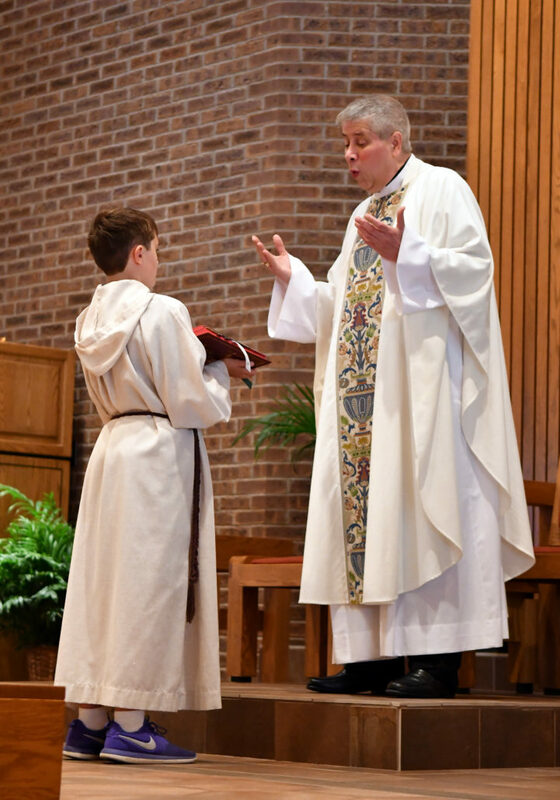 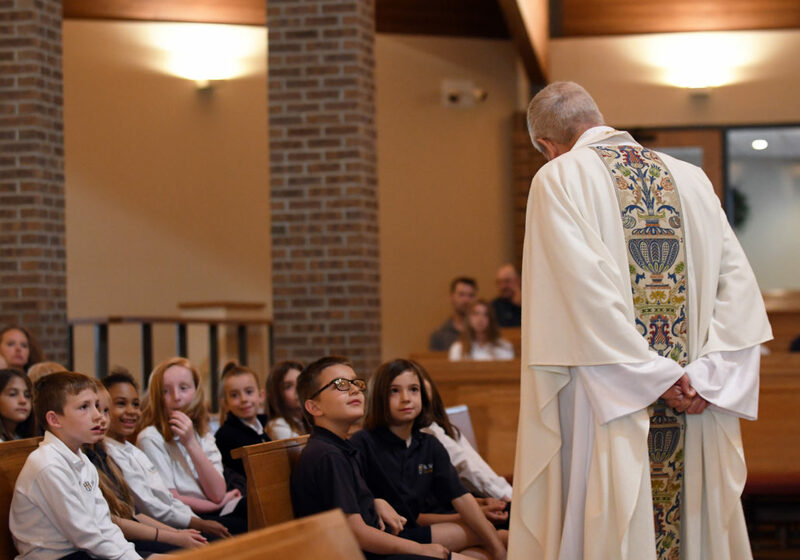 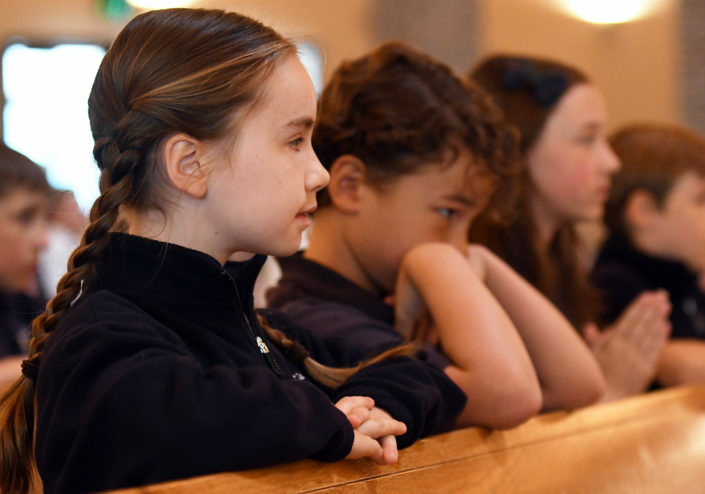 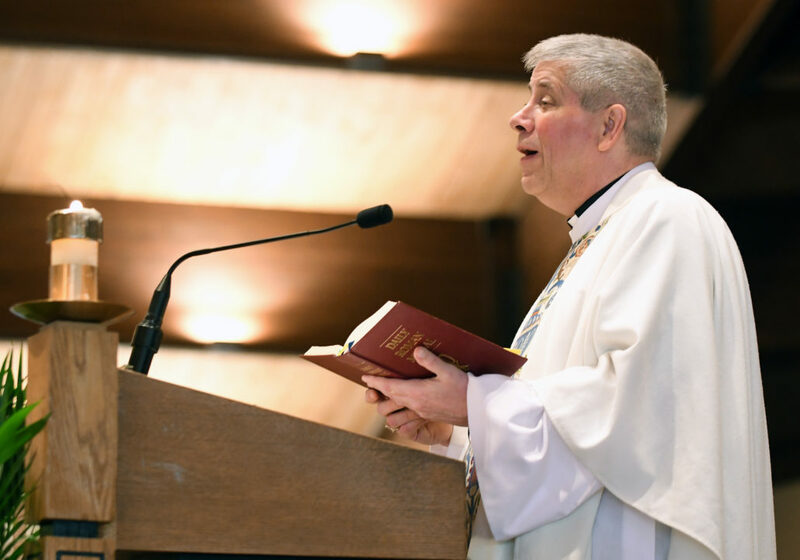 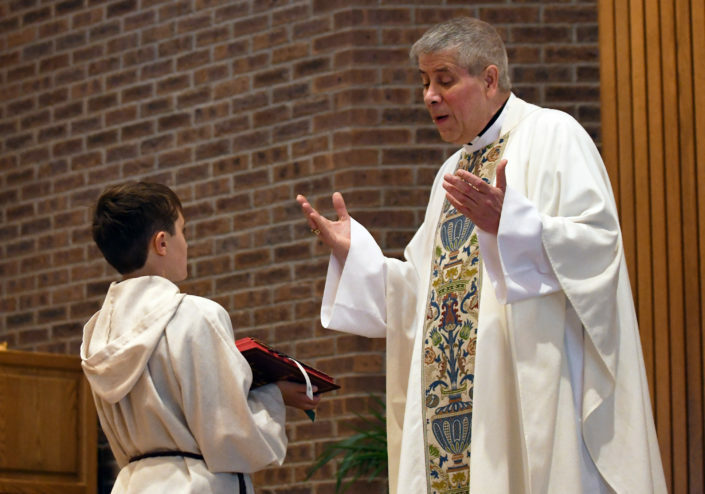 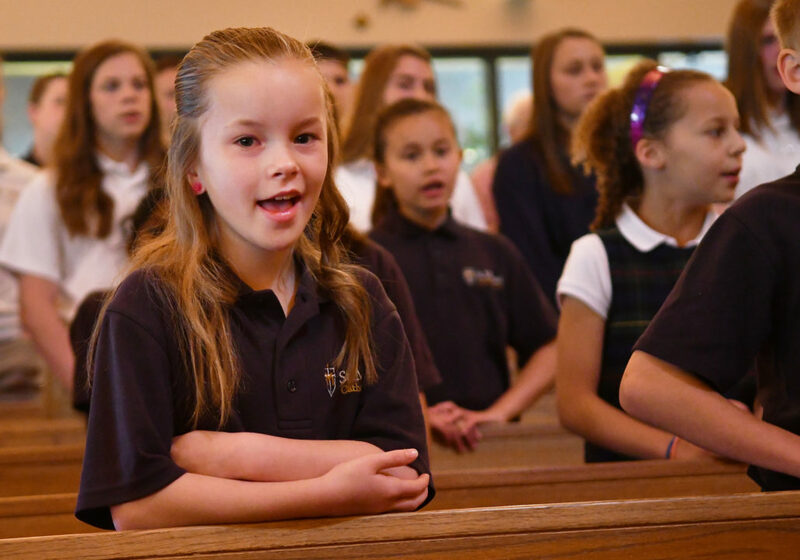 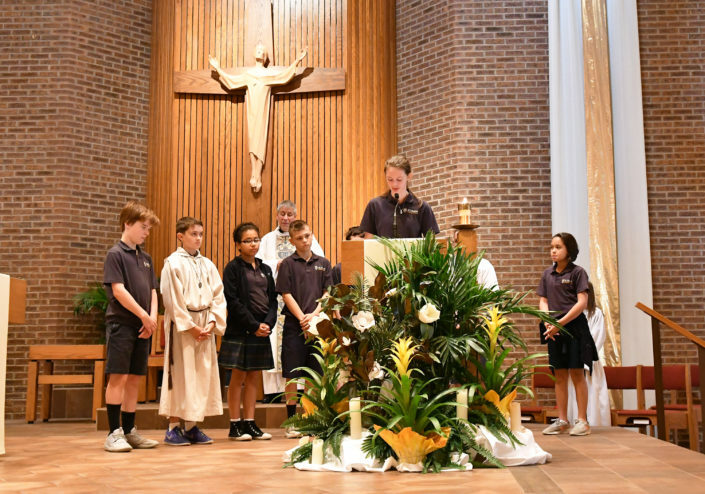 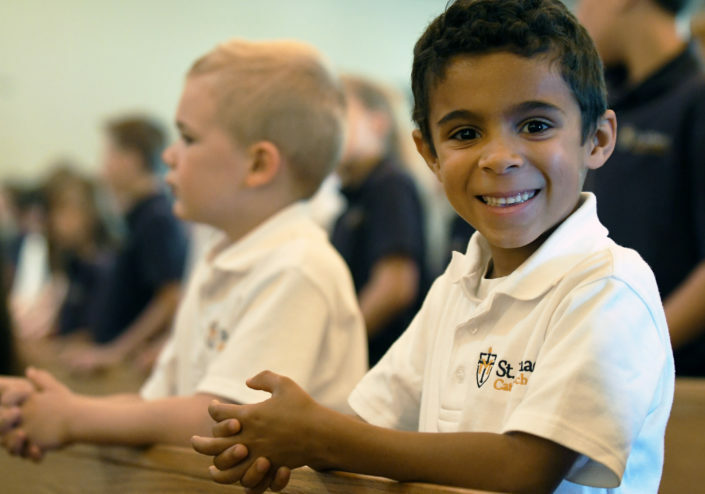 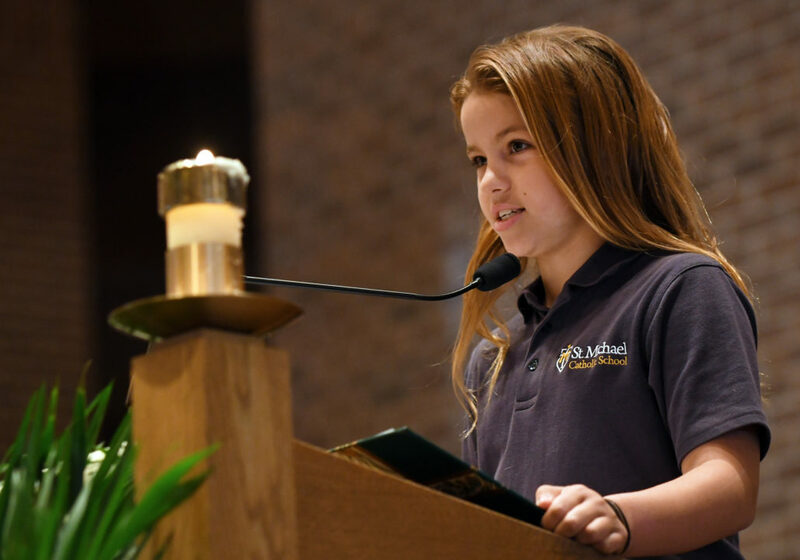 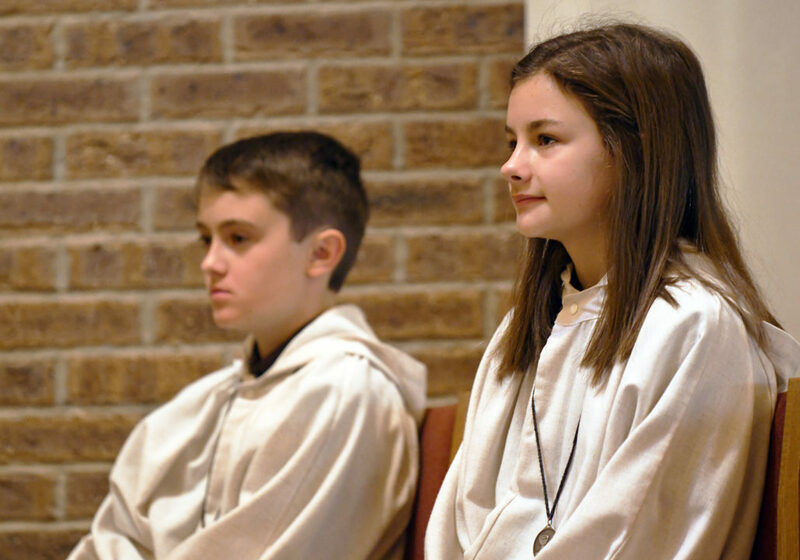 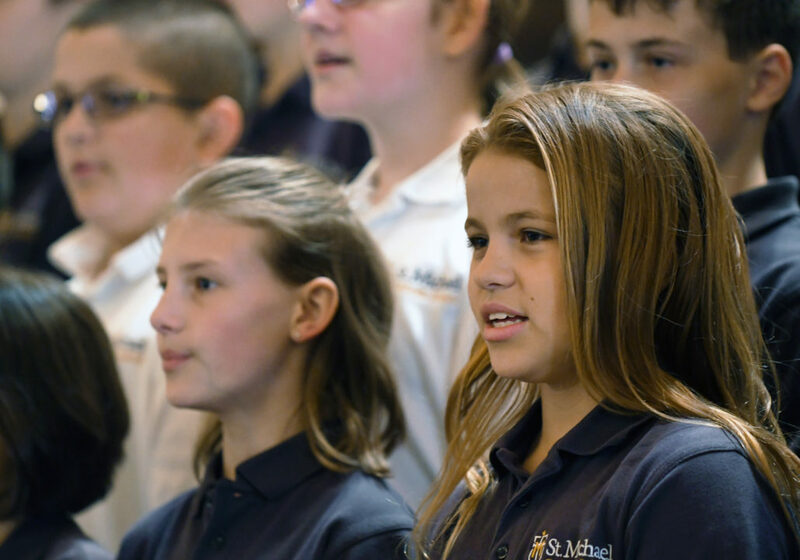 Catholic Schools Week (Nationally Celebrated last week in January) Schools typically celebrate Catholic Schools Week with special Masses, activities for students, administrators, faculty, school staff and the community. 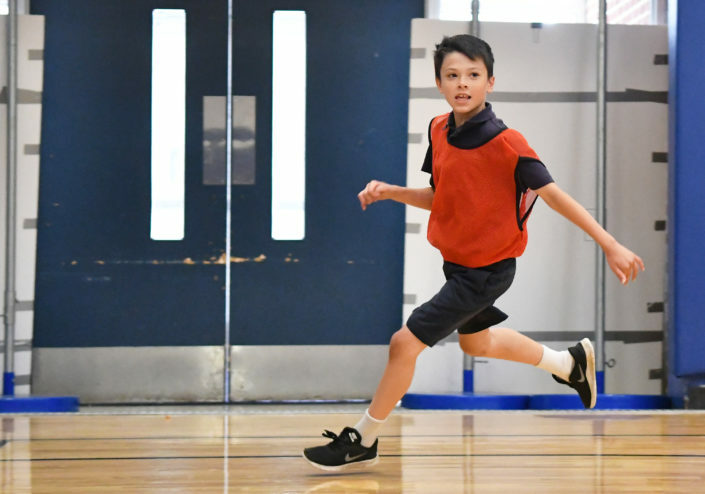 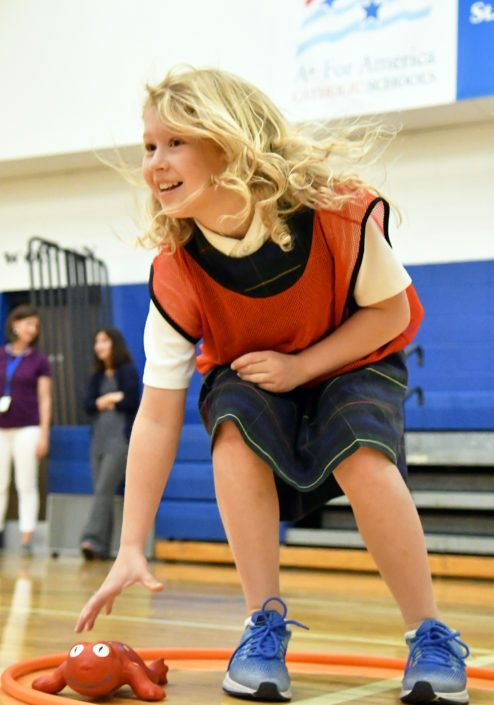 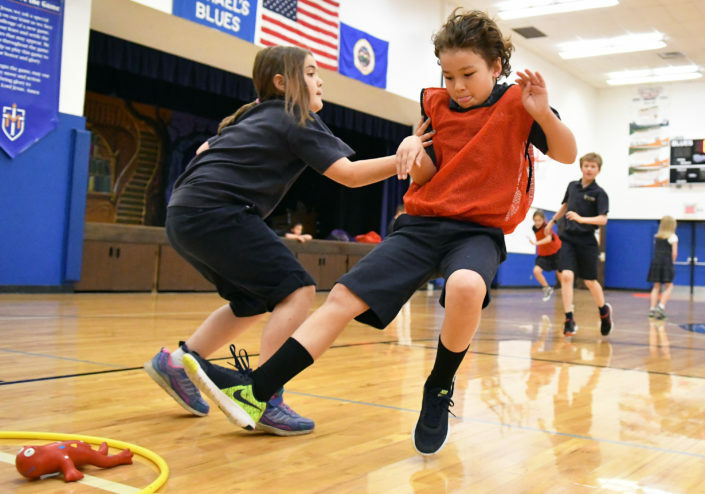 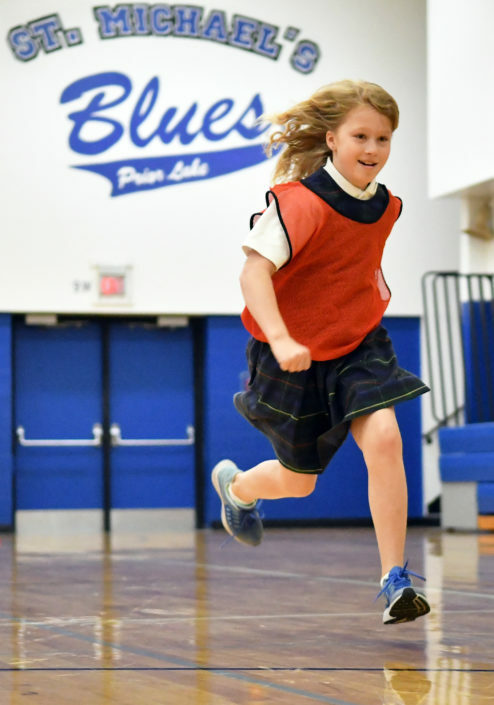 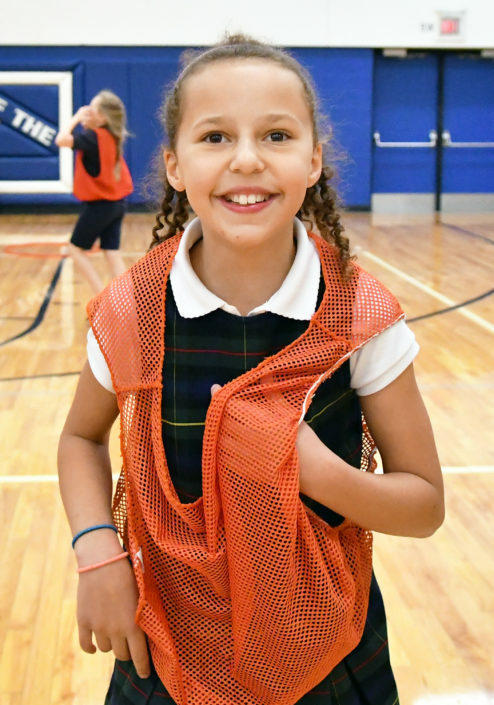 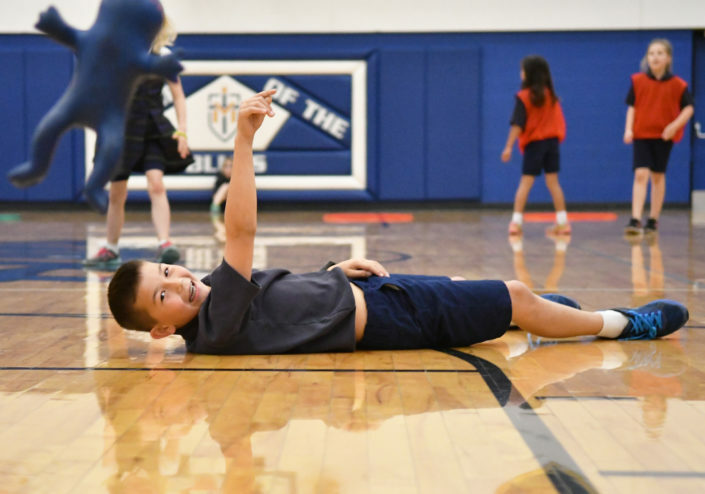 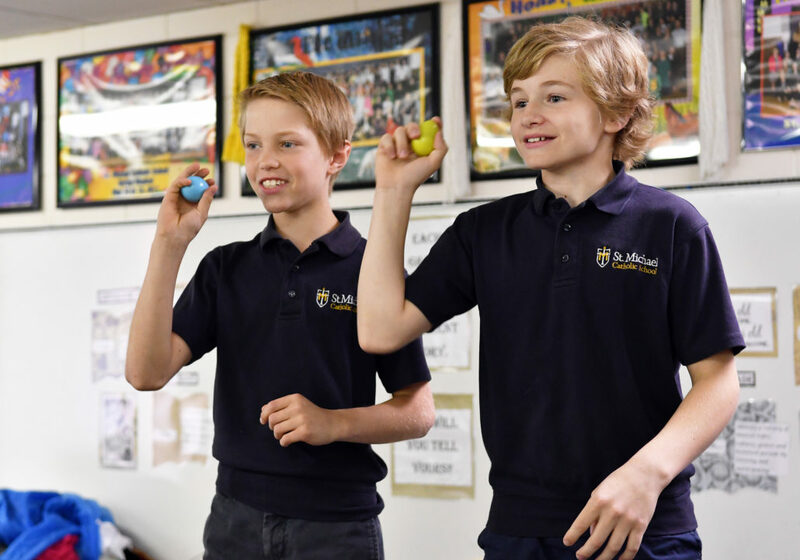 St. Michael Catholic School acknowledges the important role that athletics and extracurricular activities contribute to the total development of the student as a mature, Catholic individual. 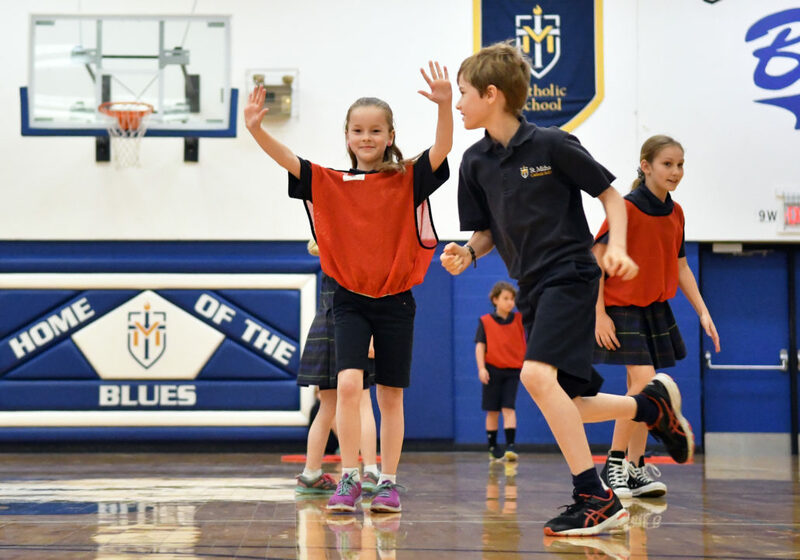 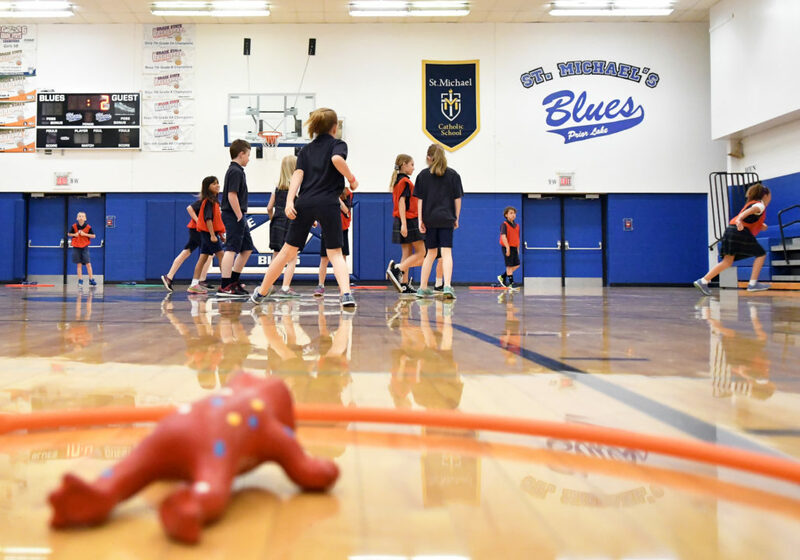 St. Michael Catholic School staff and parent volunteers guide the students to develop teamwork, leadership skills, good sportsmanship and school pride. 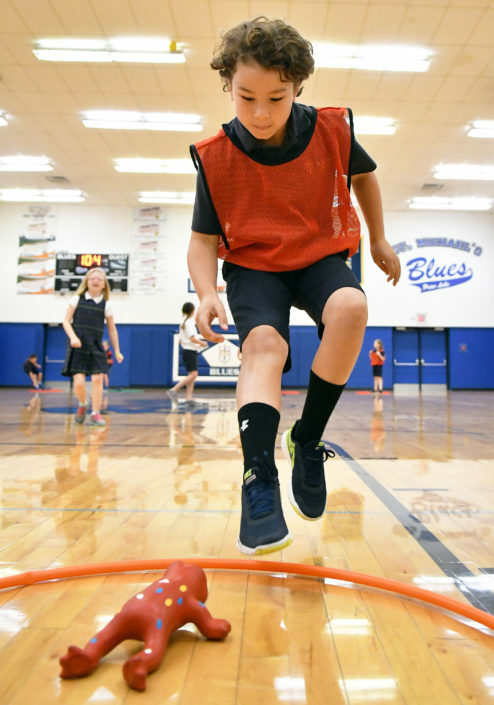 In addition to learning these lifelong skills, students also learn rules, strategies and age appropriate fundamentals of the sport. 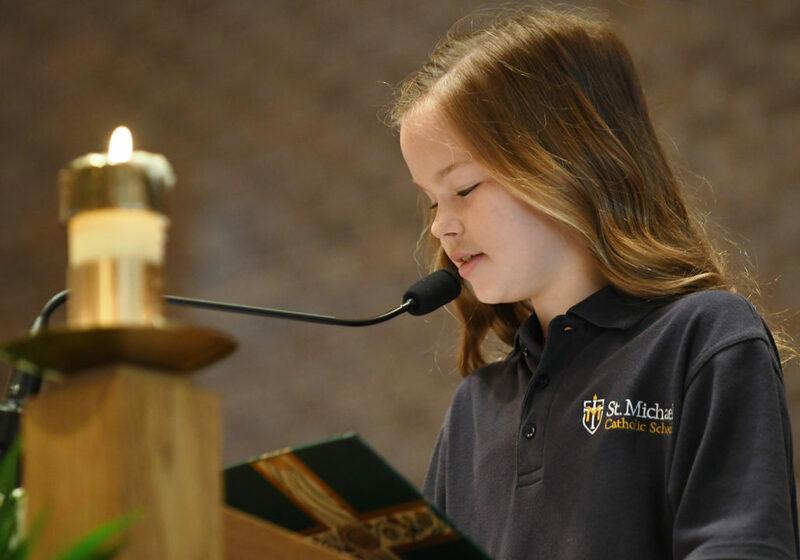 The athletic program at St. Michael Catholic School shall reflect respect for God, Church, and one another. 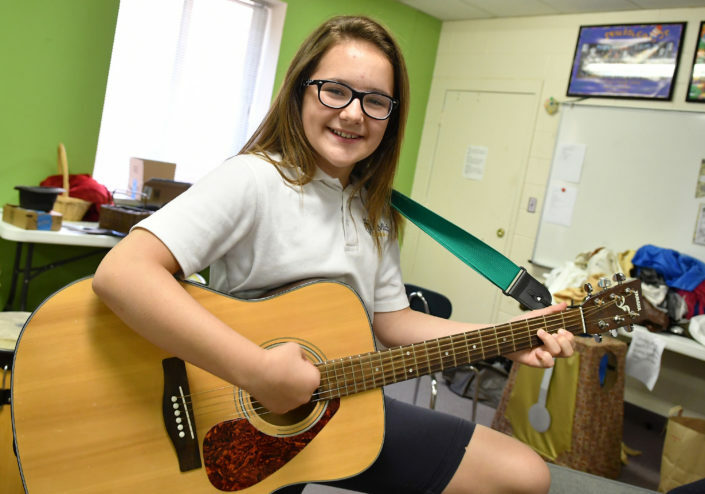 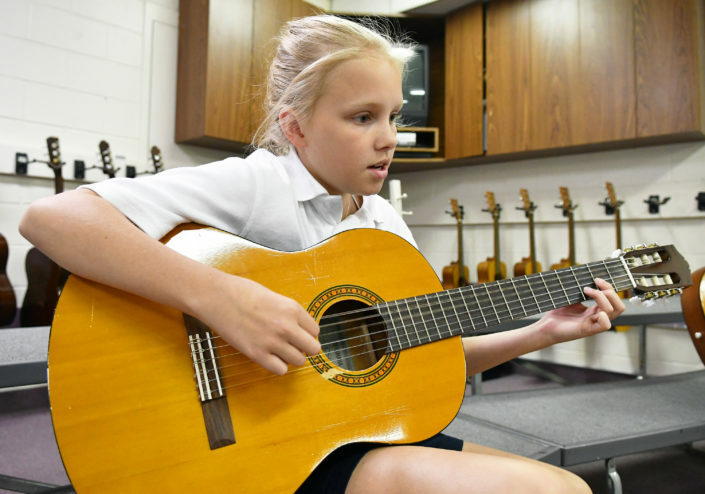 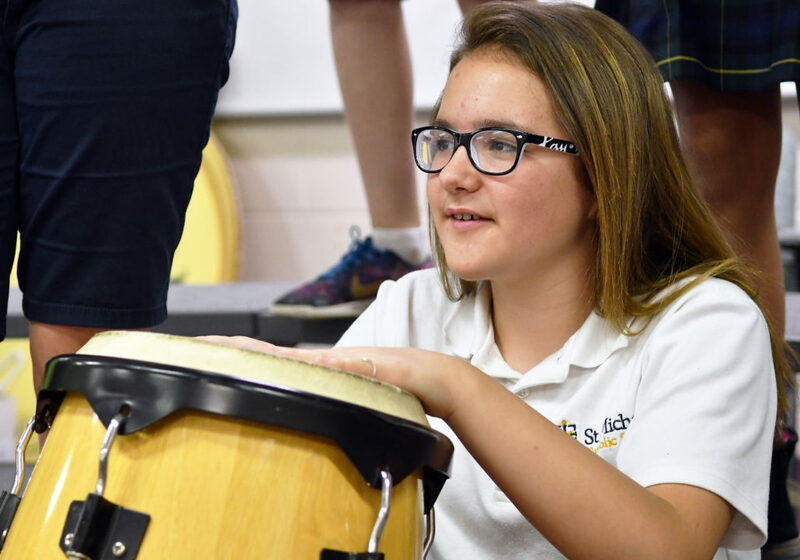 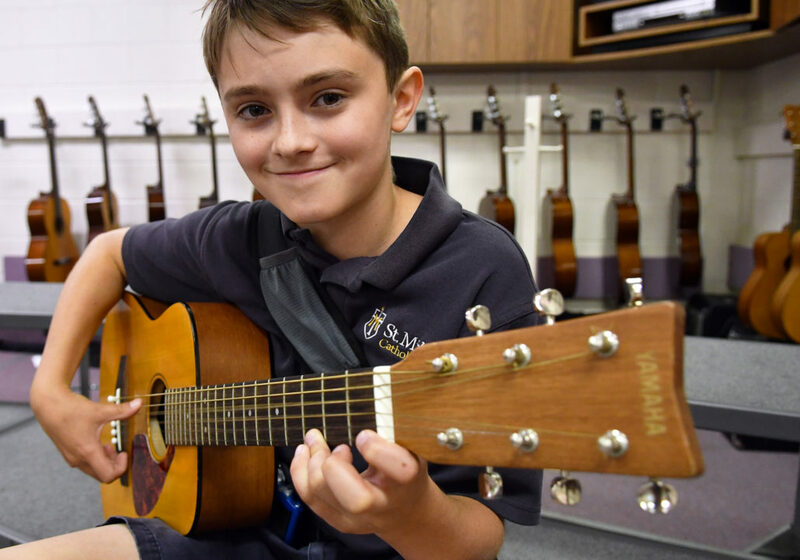 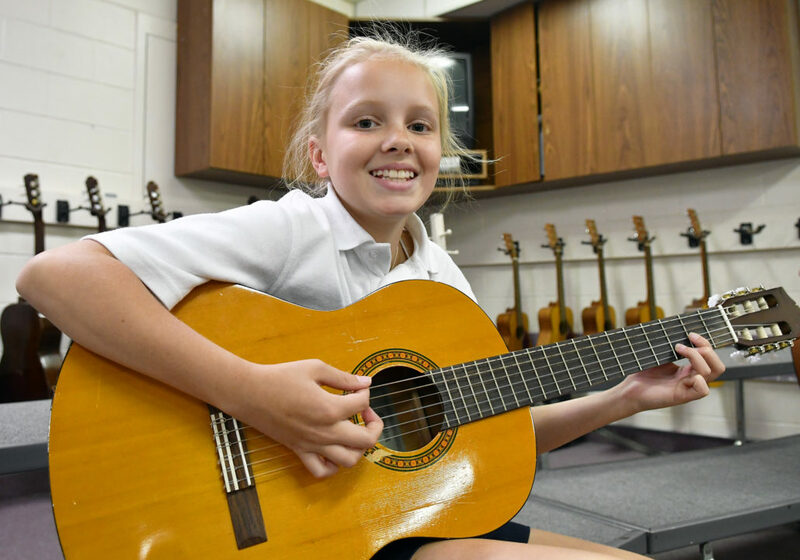 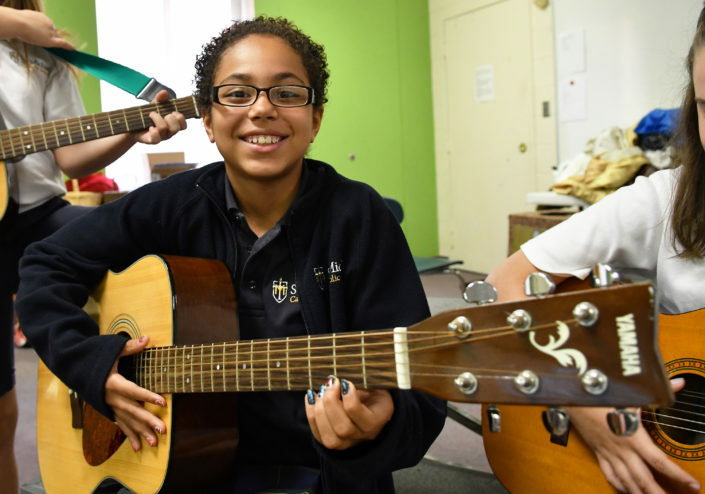 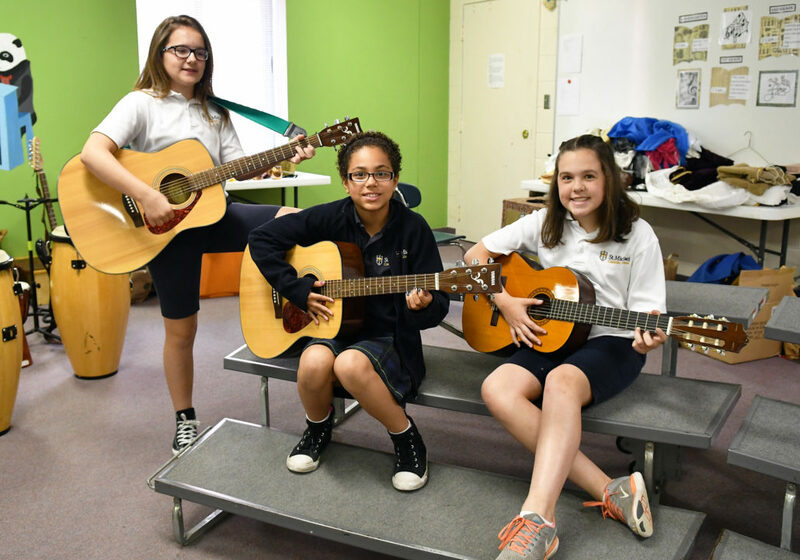 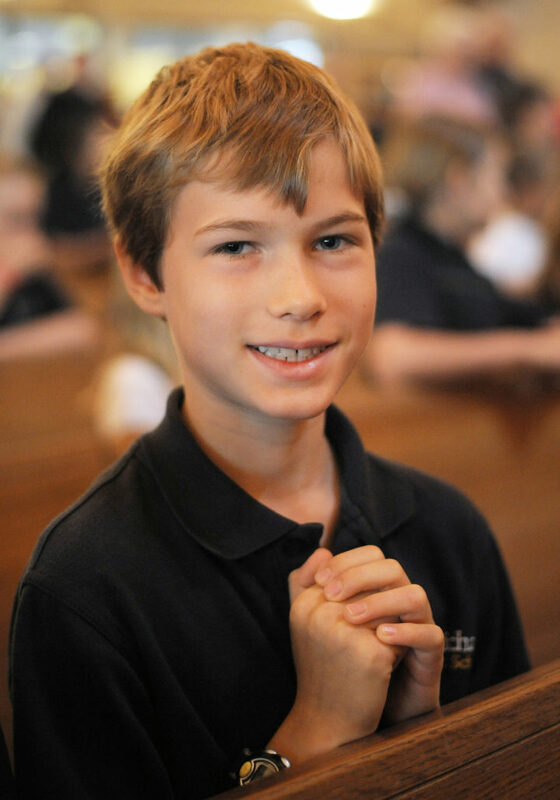 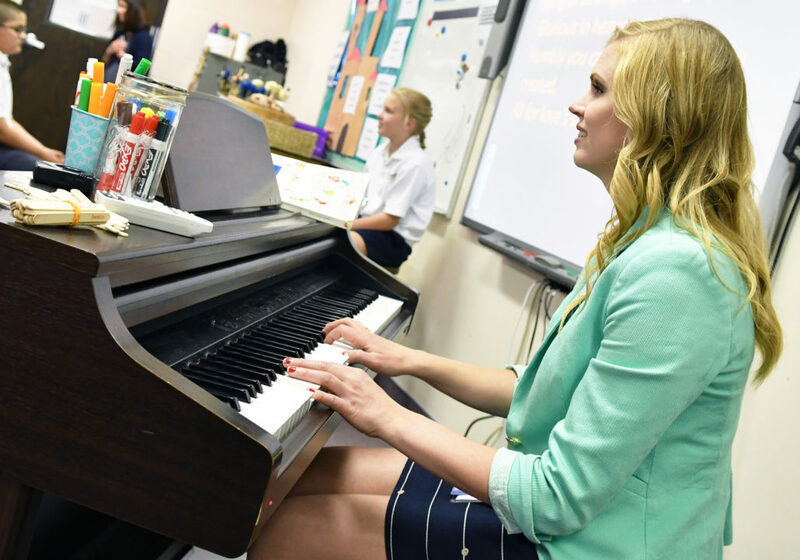 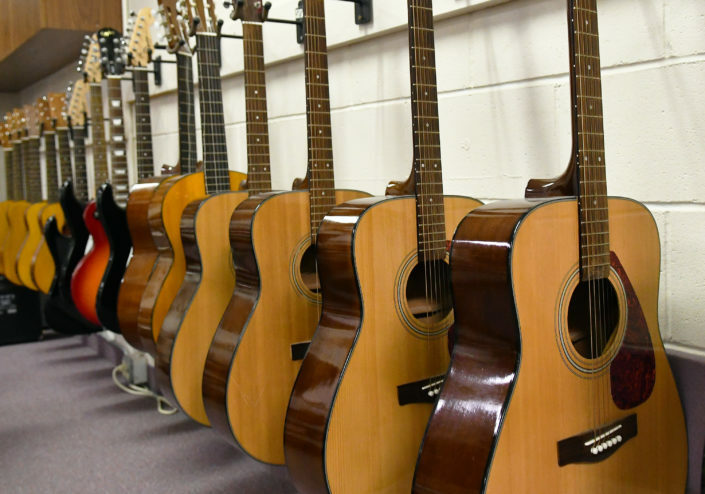 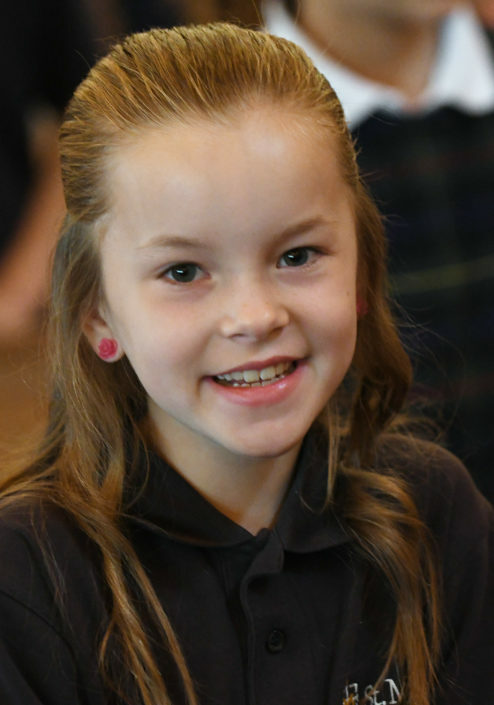 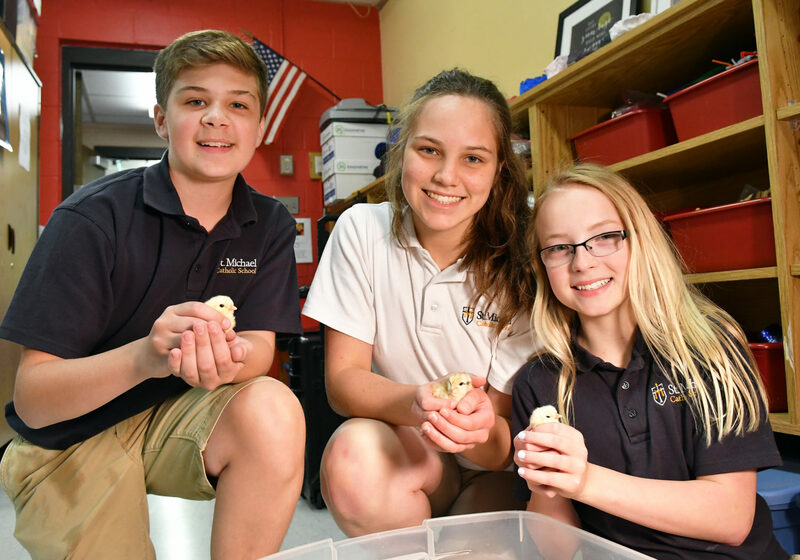 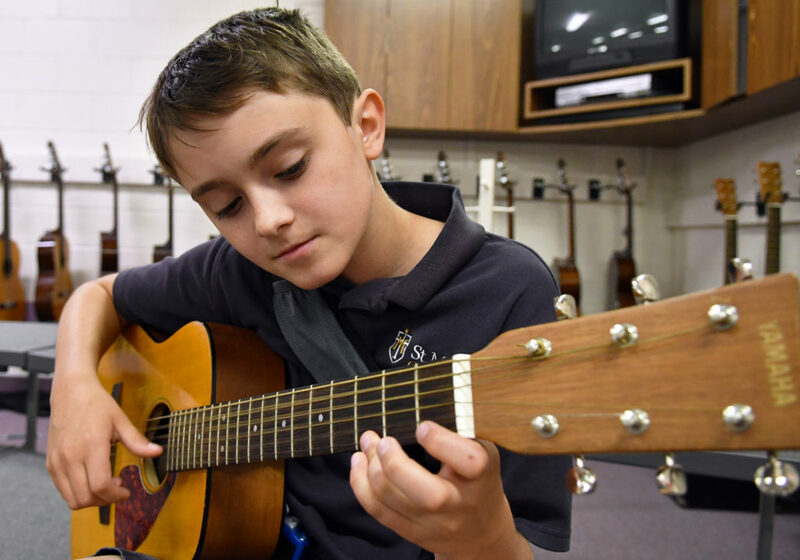 There are various opportunities to students of wide-ranging interests to get involved at St. Michael Catholic School.